Violin with note book. This composition has violin, its bow and a manuscript book with notes on it. 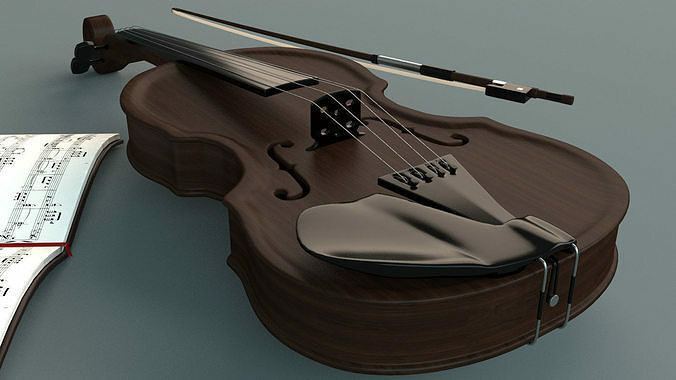 Violin hard surface is wood textured with 4000x4000 pixel jpg file. 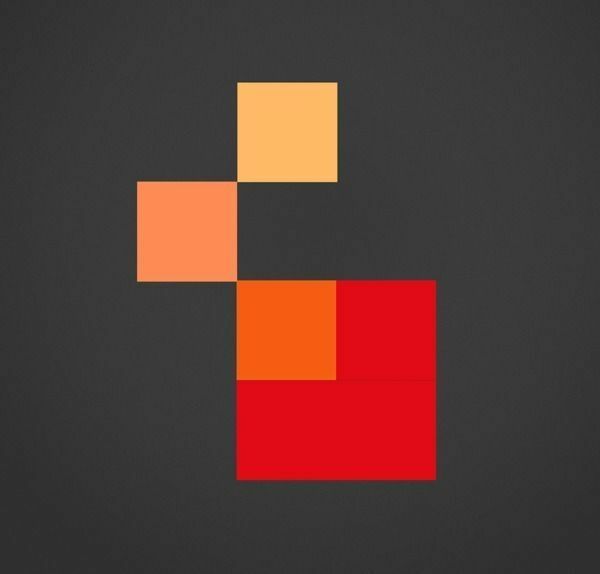 Almost every object has turbosmooth with 2 iterations on it.